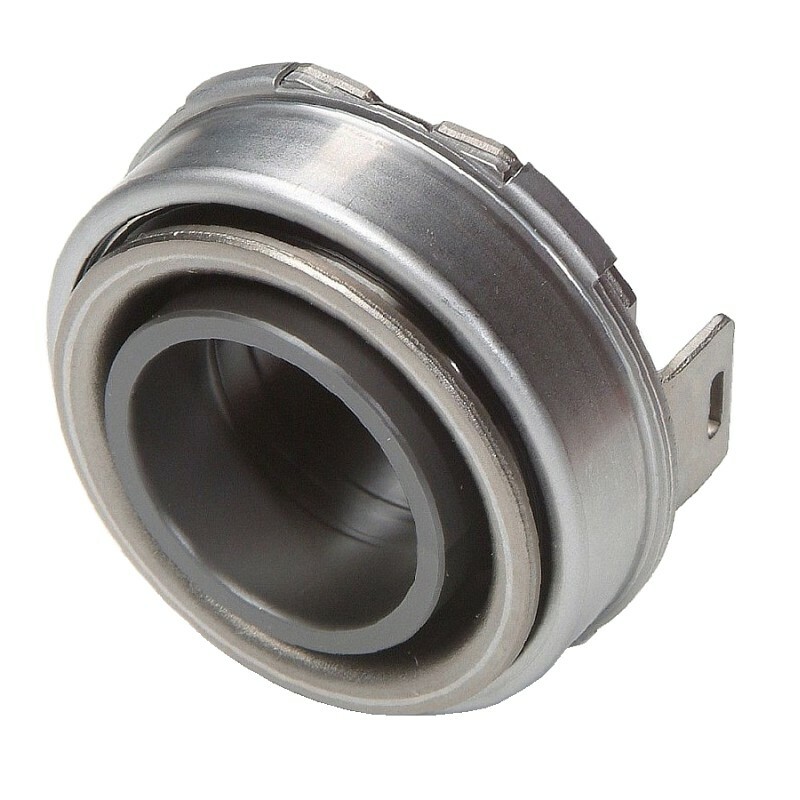 This is a brand new Clutch Release (Throwout) Bearing from ClutchXperts. Contact us for more applications for this bearing. This STRONG AND LONG LASTING bearing for racing applications is also a direct replacement for OEM and no modifications are required. This provides assurance of proper fit with the other clutch components, and eliminates the need to search multiple catalogs for the necessary components. All ClutchXperts clutch release or throw-out bearings are manufactured from ISO/TS 16949 and 14001 certified facilities around the world.